Building Envelope Materials is on a mission to develop quick inexpensive minimally disruptive methods to reduce the thermal energy use of existing buildings to zero. Our mission began in 2014 when we were awarded a grant by the Massachusetts Clean Energy Center (MassCEC) to develop a way to inject highly insulating closed cell polyurethane foam into "under-insulated" fiberglass filled wall cavities. Since then, we have further developed and refined our pinhole insulation technology through additional grants from the MassCEC, the US Department of Energy and CertainTeed/Saint Gobain. The results have been phenomenal. We can fill an entire wall cavity through one easily patched 1/2” hole and can insulate an entire house in just one day. In a typical 1950's era fiberglass insulated wall, our technology increases insulation values from R10 to R23 and has been demonstrated to reduce energy usage by 25% or more. We're currently expanding our pinhole insulation technology to cathedral ceilings, dormer roofs and flat roofs. We're also developing safer alternatives to traditional spray foam for use in new construction, roof rafters and other open cavity applications. When fully deployed in all the cavities of a typical building, pinhole insulation will double or triple the energy savings of traditional weatherization technologies. Doug does a little bit of everything at BEM, including pilot projects, contractor training, process development, marketing, operations and finance. He developed the original Micro-Injection Foam process for retrofit insulation of wall cavities. Prior to BEM, Doug worked for 30 years as a management consultant to specialty materials companies. 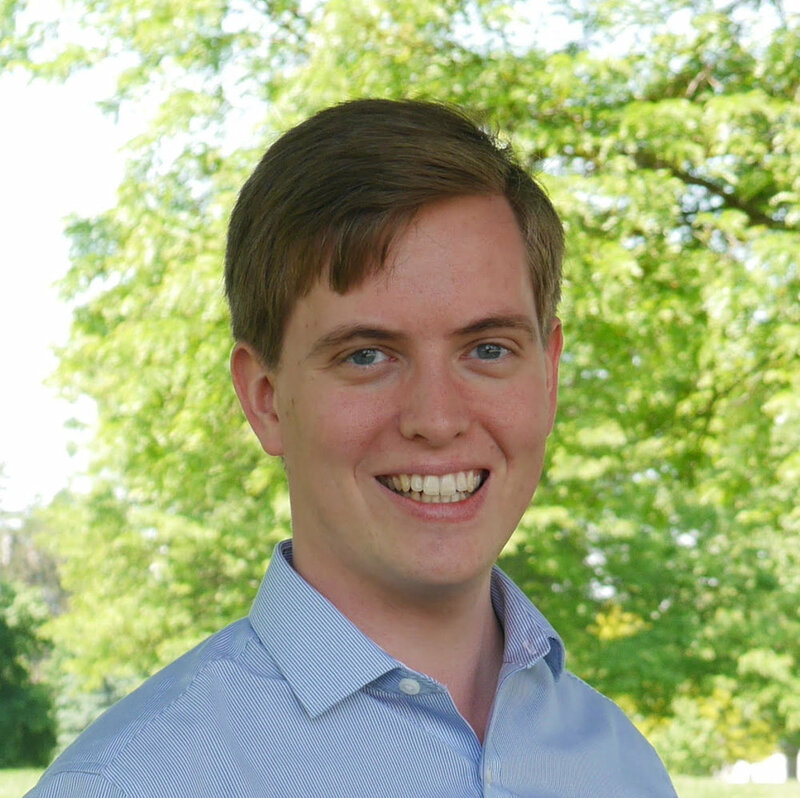 Alex designs and develops new devices and materials for use in BEM's Micro-Injection Process. Prior to BEM, Alex worked for 7 years developing foam-based energy storage systems at SustainX and General Compression. Tom's 25 years of experience spans weatherization, SIP construction, solar thermal, solar electric and geothermal. At BEM, Tom is responsible for contractor training, field operations and sales. Patrick is BEM’s handyman, capable of designing, building and programming just about anything. He is currently developing a new display for BEM’s proprietary mobile rig.